Chico is a bike friendly community. 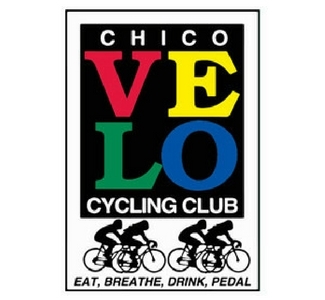 The Chico Velo Cycling Club takes full advantage of the varying terrain to host several events throughout the year, most notably the Wildflower Century. 100 miles of beautiful country roads, creeks, fields and forests. Less demanding rides are also available for the beginner and for the kids. From mountains to the flat lands, Chico is a biker's dream.